Dinner, Fun and Faith all included. 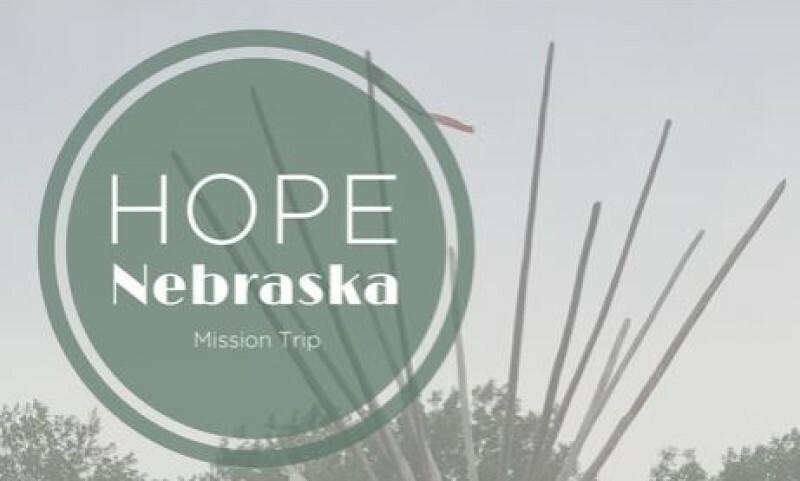 Hope Nebraska is a five-day mission trip for high school students entering 10-12 grades in the fall of 2019 and May 2019 graduating seniors. 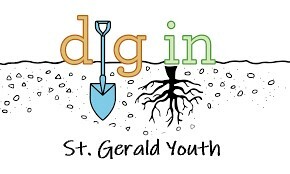 We will serve at St. Augustine Indian Mission in Winnebago, NE in partnership with Hope of the Poor, June 11-15, 2019. Each day will consist of prayer, service and cultural experiences in the community, and witness talks to help deepen our understanding of Christ’s vision for social justice. A limited number of spots are available; therefore, registration is on a first-come, first-serve basis. Reserve your spot, today!